I have a silly question regarding leathers. I recently purchased a 04 IS SportCross with a Black interior. 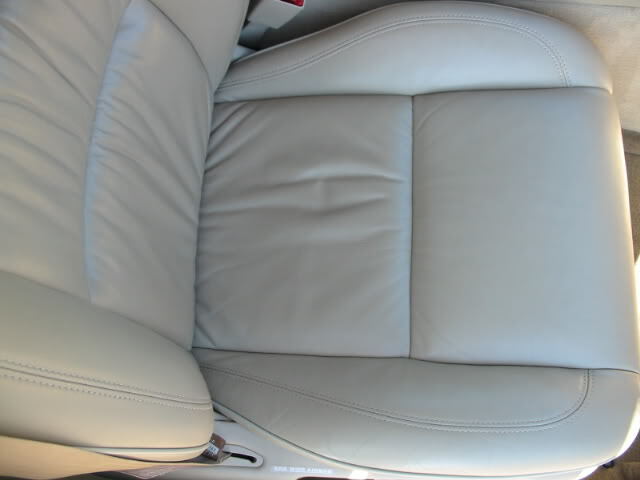 Since I like the look of new leather (satiny and flat) How can I keep it from getting all shiny and glossy after a few years of use? Maybe I should wear gloves when I drive?? 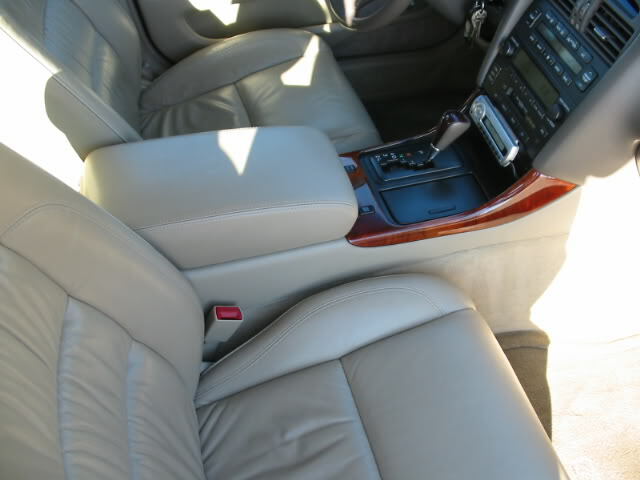 This is the finest leather treatment I've found and it is available at your local Lexus dealer. 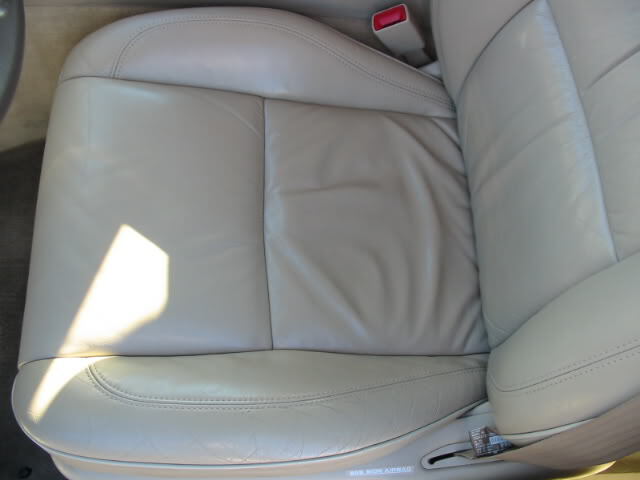 It will keep your leather looking and feeling like new. How much for the Lexus cleaner and conditioner? Last edited by Cadd; 12-02-04 at 06:35 PM. 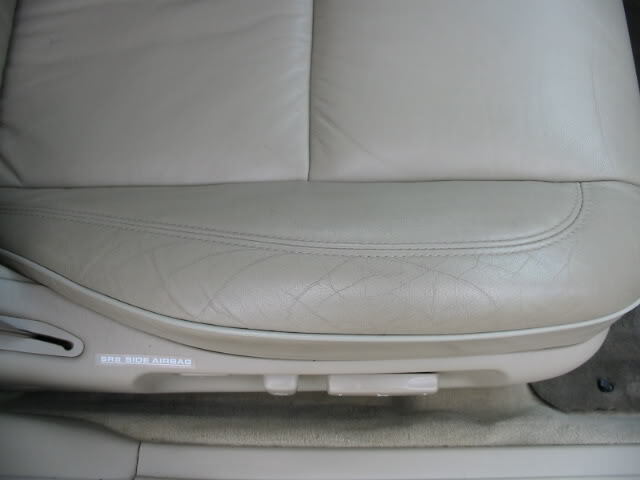 I just recently bought an '02 SC430 blk/blk and I noticed the black leather seats are getting a little shiney. 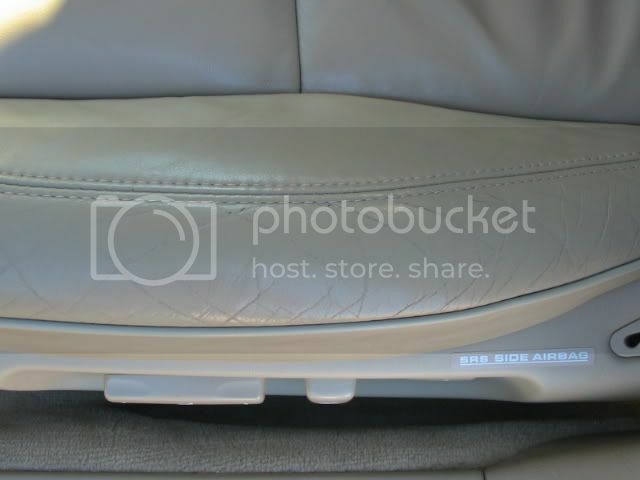 Also, the passenger door arm rest seems like its fading. Is there anything I can do to make the shine go away? Anything I can do for the armrest? 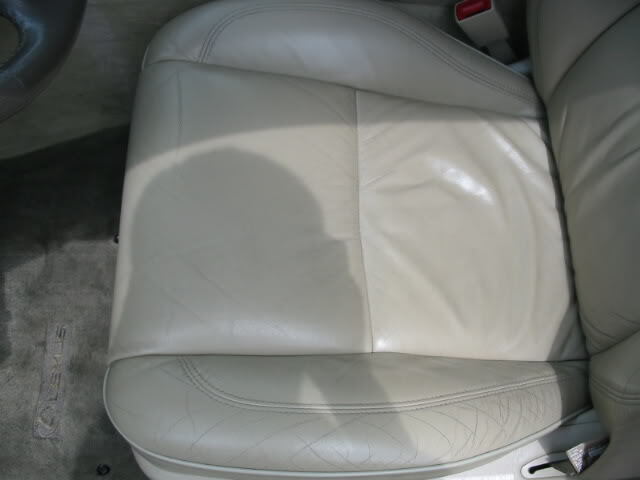 Whats good to clean and condition the leather? Lisa, if you've read through this and other threads ( you can also try a search on "cleaning leather" ) you'll find various product recommendations, all pretty effective if used as prescribed. Many here like the Lexol, you can also try a Woolite and water mixture of 6:1 (6 parts water, 1 part Woolite). 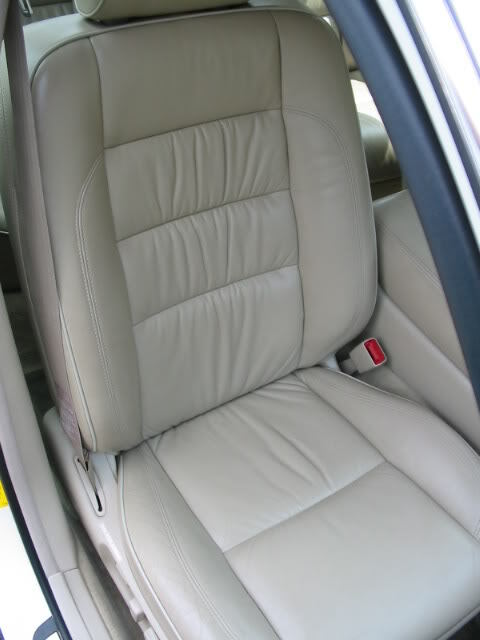 Woolite is actually recommended in many oem owner's manuals for the leather. Zaino, Leatherique , Conally , Griots among others are also quality conditioners that should help out. I'm not sure what is causing the shine you describe, other than maybe your clothes acting as a buffing/polishing agent on the clear polyurtehane coating, as you get in and out. Give it a good cleaning and conditioning and see if that evens things out. If not , get back on here and we'll try to put our heads together to give more assistance. Good luck! 1. If Lexus leathers have a polyurethane top-coat, shouldn't we be using plastics cleaners rather than traditional leather cleaners? 2. After sliding our butts in and out of the seats, wouldn't the polyurethane top-coat rub off relatively quickly? 3. 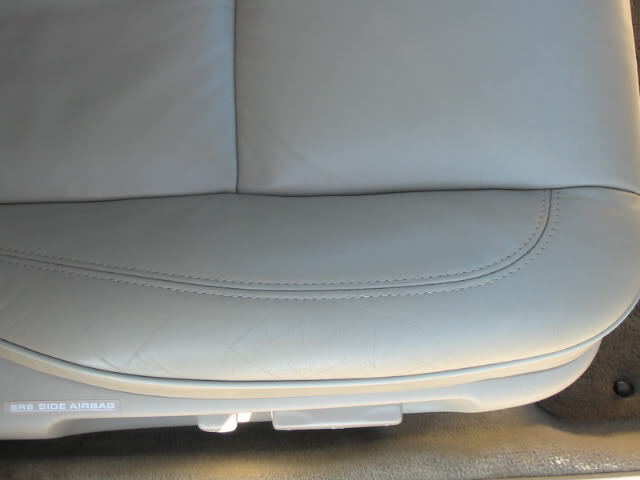 Which Lexus models use the ultra-soft Regency leather? Is it just the LS430 and ES330? Yes. I have supported this for a few years now, but the fact is many of the leather cleaners on the market also have ingredients in them that will equally well clean vinyl and polyvinyl, so it's still effective. But a mild all-purpose cleaner should work just fine. The manfacturers probably don't want to market their products that way though, because people generally have a mindset about leather and to possibly lose the business of those that resist, or may not buy their product if they are unsure what kind of leather their car has, isn't worth it to them. Also, the fact that it's a form of plastic doesn't alleviate the need to keep it mild, and there are some plastic cleaners that may be too harsh for this coating, because it's very thin and elastomeric. I also recommend something like 303 Aerospace Protectant for coated leather, perfect for it really. UV added as well. It might seem so, but it's bonded chemically to the material. Much in a similar manner as the clearcoat on your paint is bonded to the basecolor. You can't simply 'rub it off" by cleaning it or wiping it with towels. 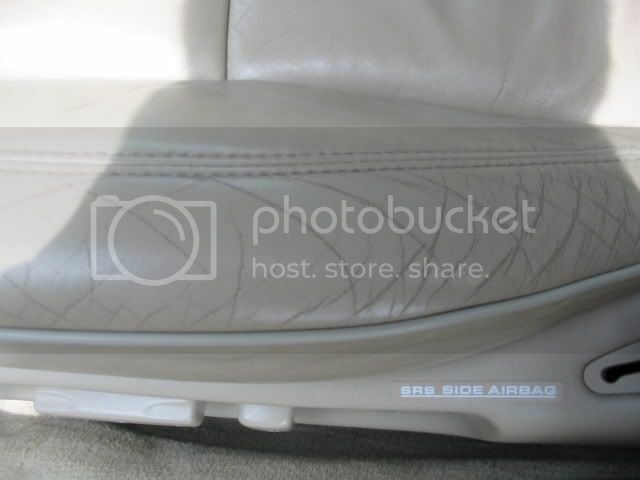 That said, it IS possible, and often happens with belts and such, especially on the side bolsters of some cars. It can indeed abrade away from repeated frictional contact, as can the dye underneath it. Can't be as helpful there, as I'm not sure. 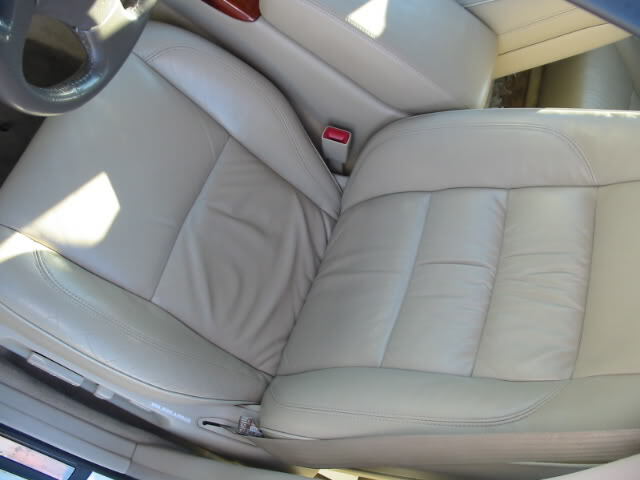 I * believe* the LS430 has either standard or optionally available Semi Aniline Leather. Not sure on the ES, maybe an ES owner knows and can tell us. my boyfriend and i recently bought a natuzzi leather couch. the salesman actually recommended only a damp cloth to clean the leather. he told us that the leather cleaners actually "clog the pores" in the leather. wouldn't this be similar to the car? 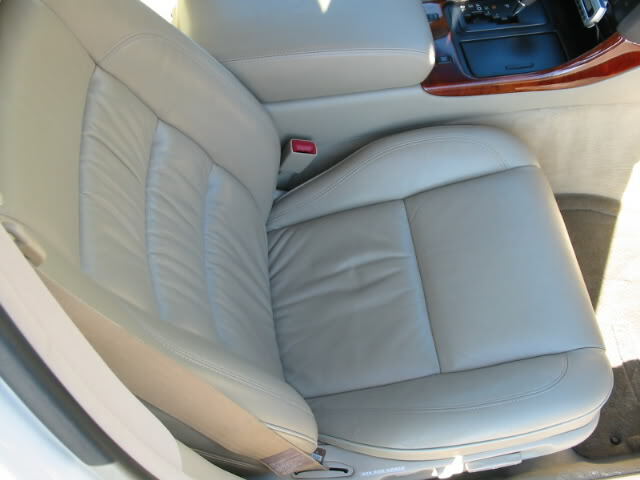 or is the seat leather different b/c it's coated? we originally thought that we would use the same products on the couch that we use for the GS and the GX, but now i guess not? Right, there are no "pores" to clog on coated leather, because the emollients can't actually get to the pores in the material. While leather conditioner on poly coated leather is somewhat moot (still stuff in it that softens the poly a bit, FWIW) , there's not a problem of clogging anything up. Damn this was good reading. Thanks for the facts! Time to clean the sofa as well. Last edited by O. L. T.; 01-29-05 at 07:41 AM.